Hello Everyone! 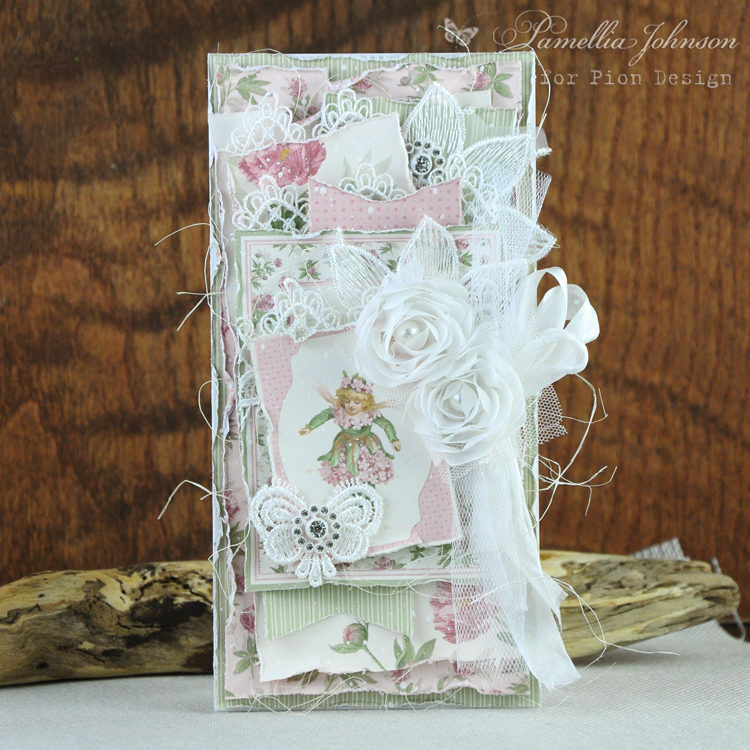 Today I am sharing a soft card for any occasion featuring the newest Pion Design collection “Four Seasons of Fairies”. 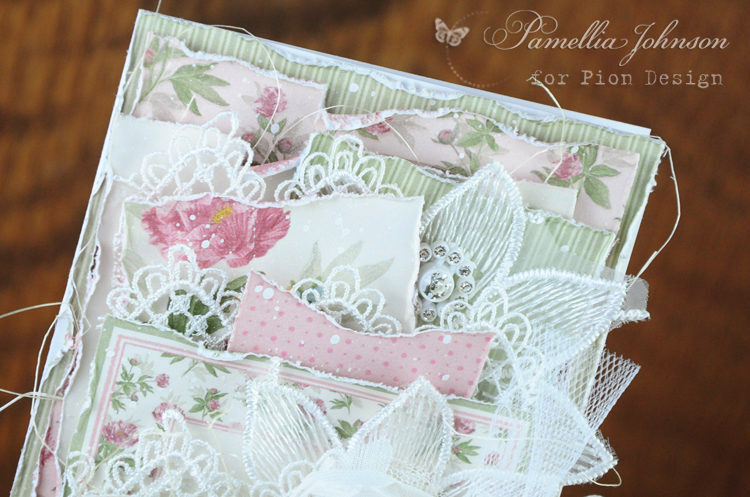 You are going to love all the gorgeous colours and patterns of this collection, and the dainty fairy images are absolutely wonderful too! 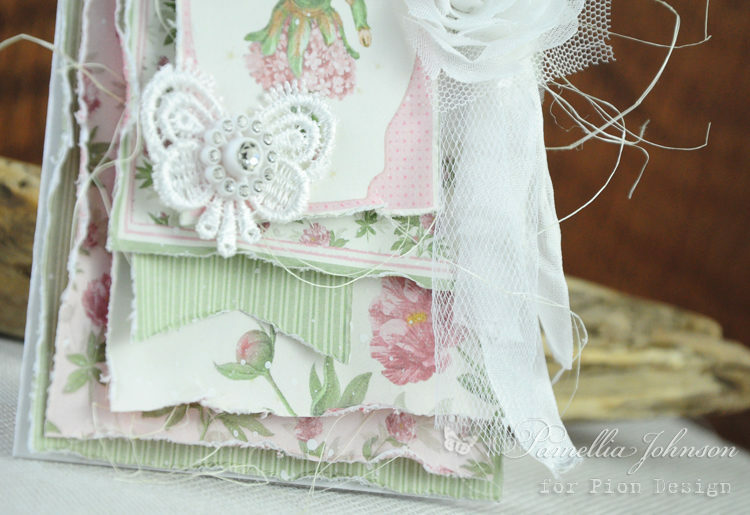 Not for this card specifically, but the Pion Design YouTube channel has lots of how-to videos.